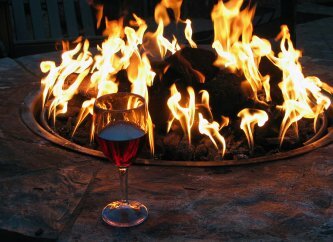 A mantel is an important addition to nearly every fireplace. When you are designing your dream fireplace, you will also need to consider your mantel style. Mantels can be constructed from a variety of materials, ranging from simple to ornate. For example, a stone mantel can be a handsome and timeless addition to your fireplace installation. If you are seeking a mantel that provides a simple and streamlined look, you can choose a classic beam mantle. If you are an audiophile, you may also want to look into your options for surround sound. A full surround mantel will create an unbelievable clear and crisp listening experience. 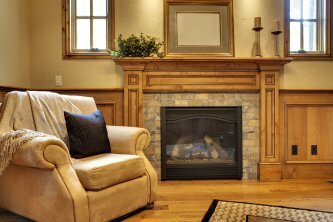 No matter the fireplace and mantel that you envision, a company offering fireplace in Chantilly can help you install the perfect mantel for your indoor spaces. By trusting your mantel installation to the professionals, you are sure to create a beautiful fireplace that you will enjoy for generations to come. 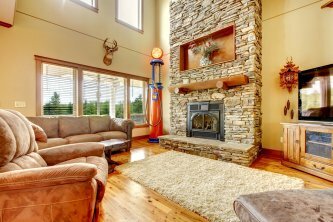 If we have recently assisted you with your home decor by added a new stone fireplace or helping you complete your living room by adding gas logs then we want to hear about your experience. Let us know by posting a review on our Google+ page.